This is a very good read. Quite educational. We live in an environment that creates FREE RADICALS in our bodies, thus the aging process speeds faster and if not sorted up can result in cell death. So then, what is a Free Radical? How and what must we do to combat these Free Radicals? Who is safe, almost safe and at most risk? What then is the solution for aging, how can one live longer and feeling stronger everyday? 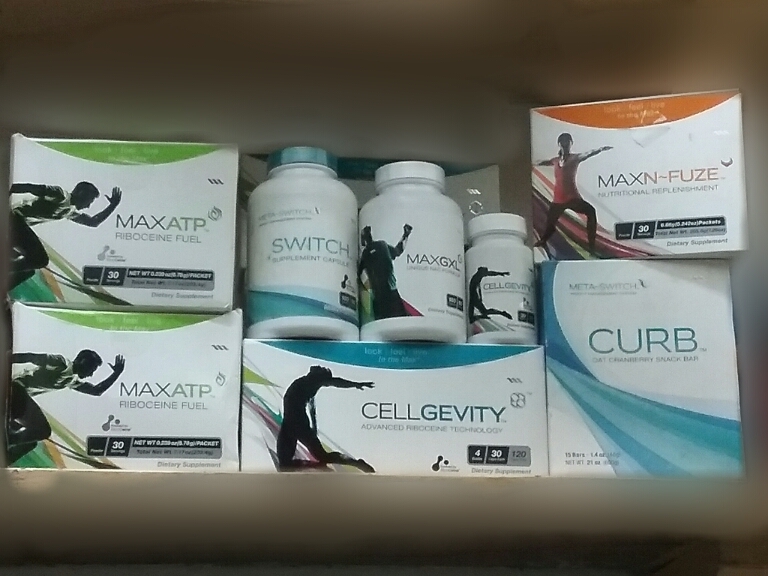 Max International LLC has a dedicated team that is focused on Research and development of supplements that aid in the production of Glutathione. Glutathione is made in the body, it is the mother of all antioxidants. When you age, your body is unable to produce enough Glutathione, when this happens, your body suffers from Oxidative Stress and susceptible to diseases and Free Radicals. 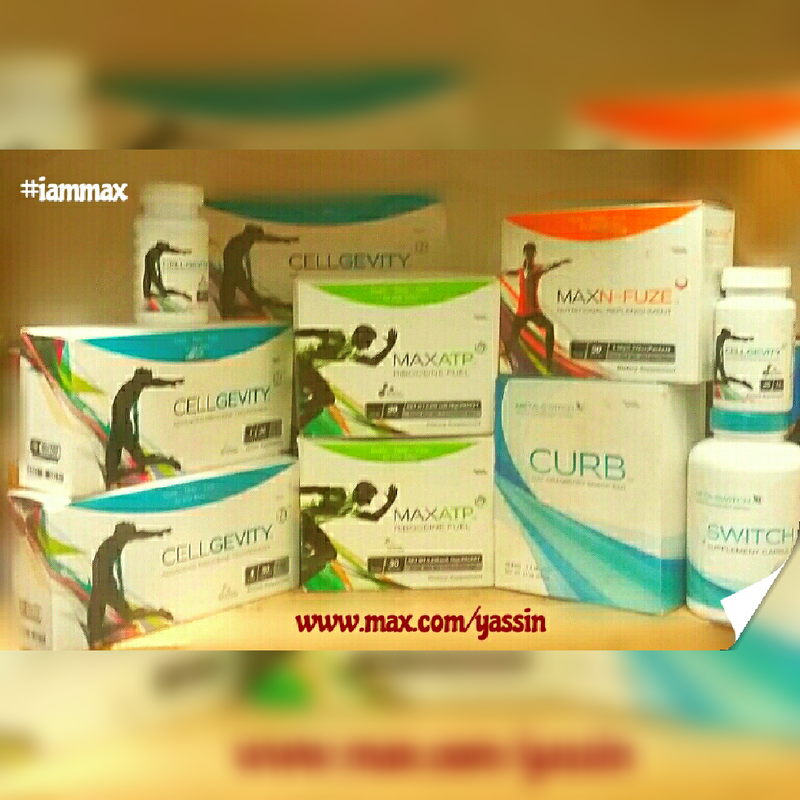 In Ghana, we have seven products available on the market: Our flagship product CELLGEVITY, MAX GXL, MAX ATP, MAX NFUZE, MAX ONE, METASWITCH and CURB. Each of these will aid the body produce Glutathione.